A quick Google search on the term “cremation mistake” returns 409,000 shocking results. Page after page of examples in which unintentional mistakes resulted in the family receiving the wrong ashes back from a crematory or funeral home. At Blackburn & Sons, your loved one never leaves our care. A Blackburn family member will personally drive them to the crematory in Salt Lake City, personally initiate the cremation process, monitor the process and bring their remains back to our funeral home. 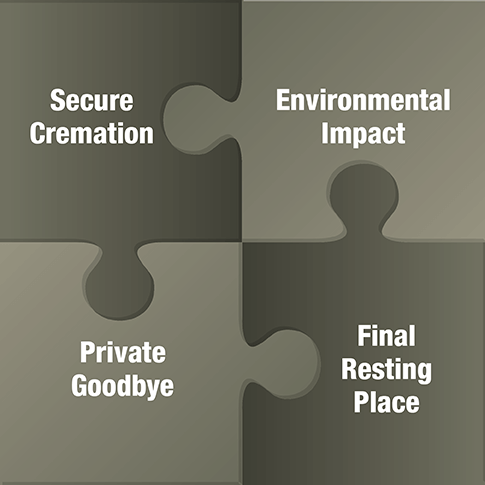 Our multi-step security process is specifically designed to guarantee the security of your loved one’s remains. In addition, approximately 50% of the cremations in our area require coordination with the State Medical Examiner located in Salt Lake City. Rather than transporting the deceased back and forth from Vernal to Salt Lake City, we use the services of a nearby crematory thereby reducing the potential for mistakes. When considering cremation, it is important to know that cremation is not as eco-friendly as people think. In fact, the energy required to cremate a body isapproximately equivalent to a 500-mile car ride and produces over 400 KG ofCarbon Dioxide (CO2). In addition, fumes from the cremation process go directly up the smoke stack and are taken in whatever way the wind is blowing. This can include smoke from the burning of the body and casket plus heavy metals and toxins such as mercury from dental filings. All released into the air and landing within a few miles of the crematory. The crematory we use in Salt Lake City is in an industrial park surrounded by factories and rail road tracks. We could choose to build our own local crematory, but do not believe that to be a good way to steward the lands we are blessed with or the families we serve. Click here to watch YouTube videos showing what can come out of a crematory smoke stack. At Blackburn & Sons, whenever possible your immediate family will be given the opportunity for a private farewell in one of our newly remodeled visitation rooms, whether or not public visitation is desired. 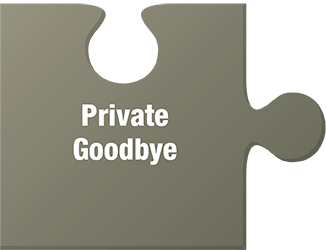 We provide this service at no additional charge because we believe you should not have to pay extra to say your goodbyes. All too often a family member receives the cremated remains and are left wondering...now what? Do you scatter the ashes someplace? Do you place them in an urn? What do you do with the urn? 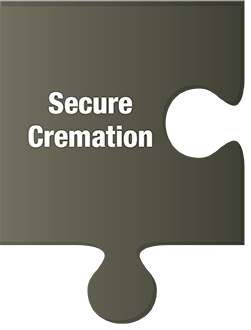 Sadly, failing to consider this issue creates a burden for future generations as they are faced with the task of deciding what to do with the cremated remains of deceased family members. 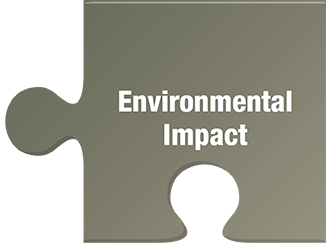 That is why at Blackburn & Sons we make it a priority to discuss this important topic with every family we serve. If you choose to scatter the remains, we will help you understand what is legal in the State of Utah and options in our local area. We will also discuss what options are available if you choose to bury or inter them. 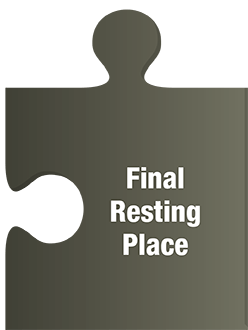 Placing an urn on the mantle may be a good temporary solution but eventually it’s important to find a final resting place for your loved one’s remains.